Bodily Injury (BI) Protection is not required to obtain a vehicle registration in Florida, what is required is PIP (Personal Injury Protection) and Property Damage. As soon as you put that vehicle on the road, you are now liable for any accident and injuries that you may cause, and that is where Bodily Injury Protection comes in. Bodily Injury Protection covers the other parties injuries or death in case of an auto accident which you are responsible. It can also protect you in case of a lawsuit and legal defense. This coverage is not always required to carry auto insurance but more and more insurance companies will not sell you a policy without including it. With out (BI) you will have to have $30,000 or more tucked away in case something does happen, to pay out of pocket for medical bills, loss of income, pain and suffering, and more, to the injured party. So does it make more sense to include that in your auto policy? Not only will you have to hand over out of your pocket funds to the injured party, but without (BI) on your auto policy, you will have your drivers license suspended, and have to carry an SR-22 certificate with to your policy for 3 years. Without the SR-22 you will not get your license back and be able to be an insured driver. An SR-22 is a certificate used by the insurer to file the motorist’s policy with the state. You’ll need an SR-22 if you’ve had a problem with your drivers license, caused bodily injury to another person in an auto accident without coverage or not carrying auto insurance at all. This is a major part of your journey to get back the privilege of driving. The SR-22 form is submitted by your auto insurance company to the Florida’s Bureau of Financial Responsibility. This ensures that you have met the state of Florida’s liability limits. The state requires you to carry minimum liability limits of $30,000 in bodily injury protection per person. You will pay more for auto insurance because of marks on your driving record, plus you’ll pay a filing fee to submit the SR-22. The only way you will not be responsible for damages and not have to put out all the money for the injured party is for them to sign a release form saying you are not liable. Let me see, if you were in an accident and needed medical attention, time off from work because of the injuries, loss of money for medical bills and time off from work, plus time to recuperate, would you sign this form? Another thought to ponder, the next time you want to take a friends vehicle out for a spin, to the store, your job or just around town, ask if they have bodily injury protection on their policy. If they do not, and you do not own a vehicle (obviously you do not carry auto insurance) you the uninsured driver will be responsible in case of an accident causing (BI) to another party. You will be required to take out an SR-22 certificate under a named non owner policy for 3 years to keep your license. If you decide to take a friends vehicle out for a spin, and the owner of the vehicle does not have bodily injury protection on their vehicle, but you do have a vehicle and are insured with bodily injury protection, in the incident of an accident with (BI) the injured party would be covered under your insurance policy. Save yourself the trouble! 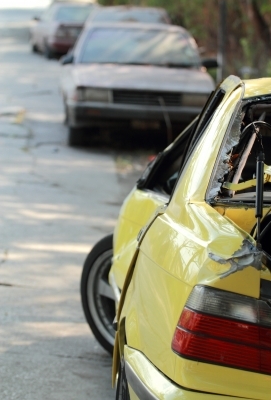 Be sure you have Bodily Injury Protection on your policy. If you are required to file an SR-22, you will have to pay more for your auto insurance, but there’s no need to pay more than necessary. We can help you find the policy you need and assist you with filing for your SR-22. Your credit score can make or break your chances of getting a loan for a house or a new car. Here are a few things you can do to make sure your credit score is what it should be. 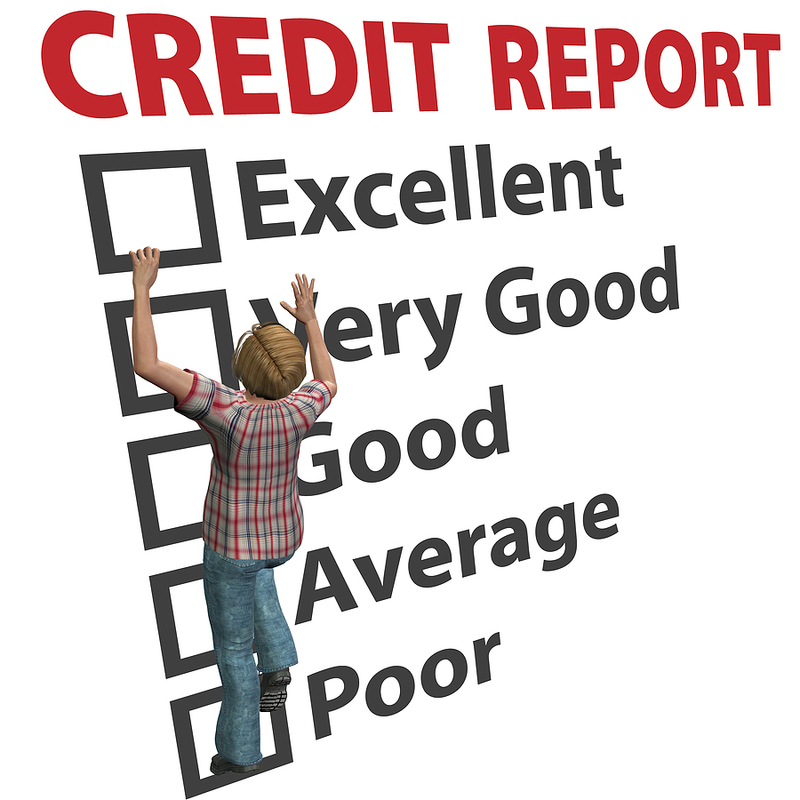 Get free reports for your credit at AnnualCreditReport.com or head on over to Equifax and see what they have offer for credit reports. Once you check your credit score Dispute Errors. Are there accounts on your report with the same name as you but don’t belong to you? Fill out a dispute form with the credit bureau reporting this error. If they find the error to be true, it will be removed. On time payments help raise your credit score. People who have high credit scores have their phone, cable and utilities companies report their on time payments to the credit bureaus. They are not required to, but many do so at your request. Be responsible with your credit card. Show the credit bureaus that your good with your money. 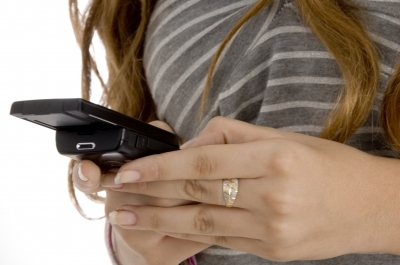 Do not zero out your balance, use up to 25% of your credit and pay it off on time. Pay your credit cards as soon as your get the bill. This will show that you have a lower balance monthly when they report to the credit bureaus. We find insurance that meets every budget!Ask us about deductibles as low as $100.00. Your ready to go, walk outside and discover you have no means of transportation. Your vehicle has been stolen. Your plans at the moment have been changed. Another loss of your vehicle could be if you have an accident and your vehicle is in the shop for repairs. For many of us, the loss is a large inconvenience. How will you get to work, take the kids to school, just plain out go where you need to go. Now you call the local authorities, call your insurance company and are probably looking through your coverage for what is covered if my car is stolen or if it needs repairs due to an accident. 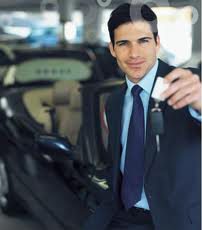 Will your insurance company provide you with a rental car? Check your policy, see if you have purchased rental vehicle coverage. This coverage does vary, but most companies pay up to a specified amount per day for a length of time specified in your coverage. Find out when your coverage ends. Is it when your vehicle is repaired, the stolen vehicle coverage paid, or after a specified period. You need to know where you stand. Taking a few minutes now to go over your policy, can save you hardship and expenses later.